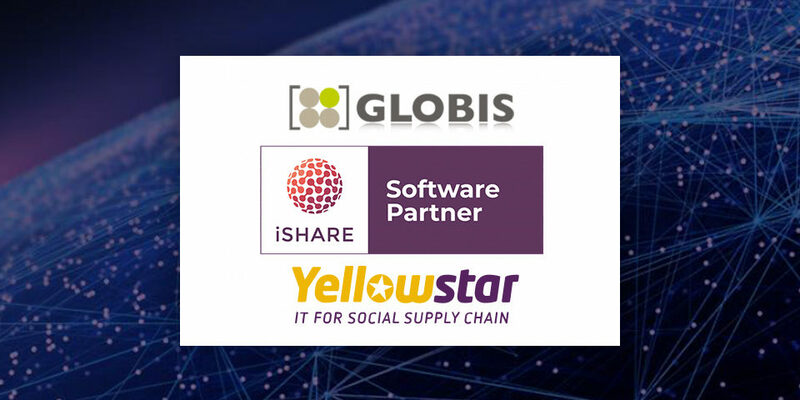 Globis NV has built a future-proof, scalable and configurable platform for the logistics industry. 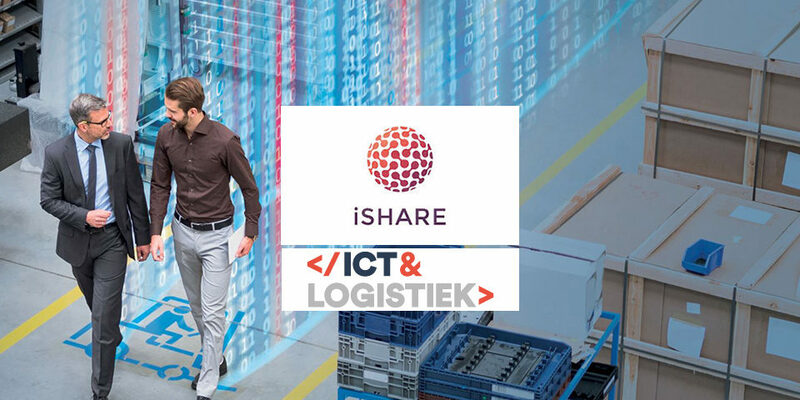 From our head office in Aalst, we offer mid-sized and large companies integrated applications for Transport, Warehouse and Forwarding management systems, based on open standard software. In recent years we have continued to expand our customer base, both in Belgium and abroad. For the last 4 years, we have been nominated by Deloitte as one of the 50 fastest growing technology companies in Belgium. Globis is driven by human capital as its main resource, giving our team members the opportunity to grow with the company. To expand and strengthen the existing team, we are looking for new colleagues. As a Junior front-end developer, you are part of our internal development team and you work with experienced colleagues on improving the look-and-feel and performance of the Globis platform and associated services. With a focus on the client needs, you create new dynamic Web applications. Therefore, you collaborate closely with the back-end development team and technical support to specify, build, test and deploy new features ensuring the technical feasibility of UI/UX designs in such a way that the code and libraries you build are reusable for future use as well. If necessary, you even perform some full stack development. You participate in Agile team planning sessions and daily Scrums. You can deliver quality work in time, a little stress does not scare you. You are a team player, but you can also work independently. We offer you an exciting job in a rapidly growing IT company with a direct and open communication culture. A pleasant working environment in an office away from traffic jams. Strongly varied projects, both for small and larger companies, help you realize your ambitions. In addition to a market-based salary with extra-legal benefits, a laptop, a smartphone and a company car are made available. Casestudie gebruik ishare in wms software, speelgoed van china tot op het schap van de retailer.